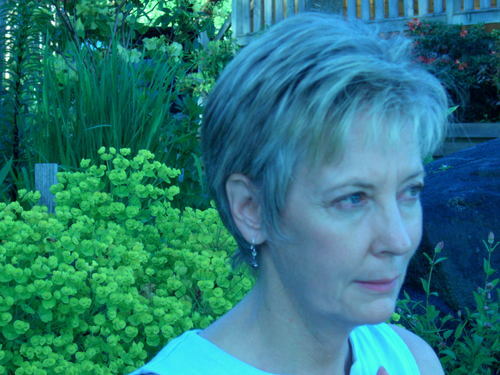 A.S.Penne works with new writers of all ages and welcomes new participants at her home-based workshops in Halfmoon Bay. Penne's first book, OLD STONES (Horsdal & Schubart, Victoria, 2002), is the creative nonfiction account of her parents' wartime romance and how that history affected her family life. Her second book is a radical leap from the world of nonfiction. RECKONING (Turnstone Press, Winnipeg, 2008) is a collection of short stories about the human desire to take the easy way out of difficult situations. For one-on-one manuscript consultations or for writing workshop locations and times, please email aspenne@gmail.com.